Dipl.-Ing. 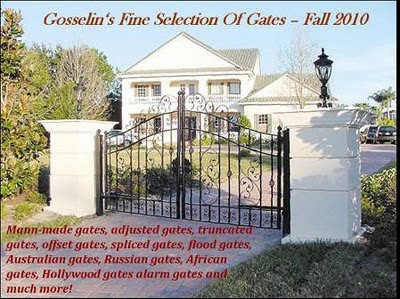 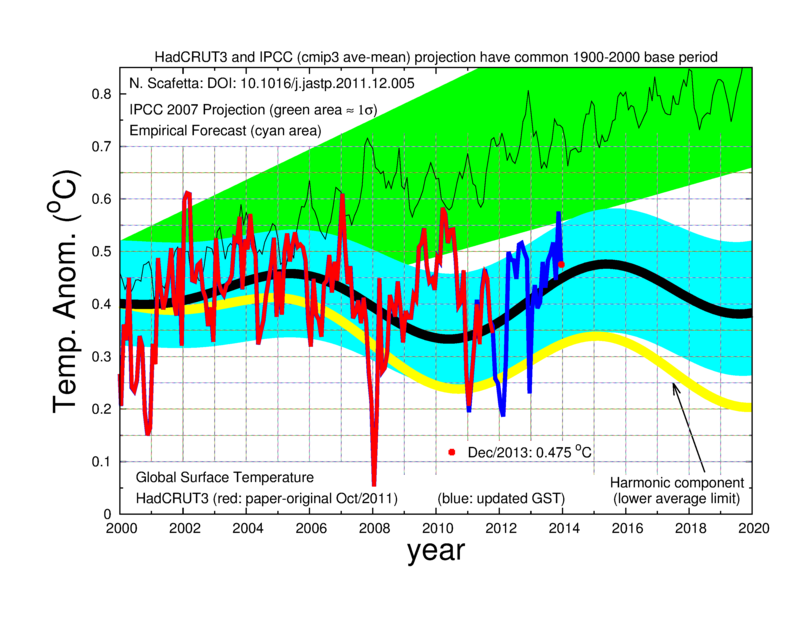 Pierre L. Gosselin publishes and regularly updates a list of climate-gates, currently 94 long. 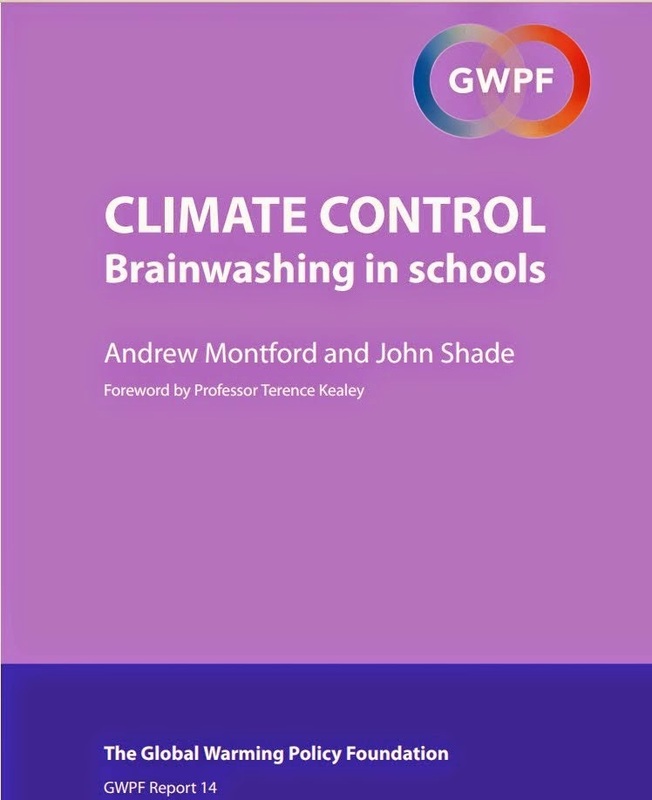 This is a list which should be of great interest for those teachers willing to help their pupils challenge the establishment line on climate. 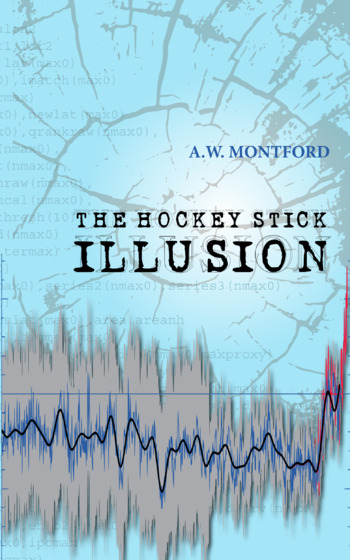 Science, economics, journalism, politics, geography – teachers in any of these areas will find examples with which to entertain, inform, and caution their classes about the trickery and subterfuges out there in the big bad world of climate alarmism.